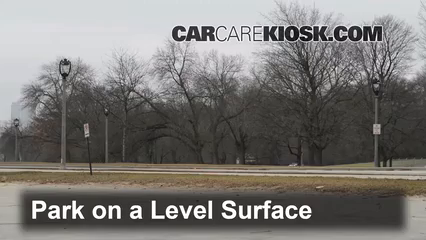 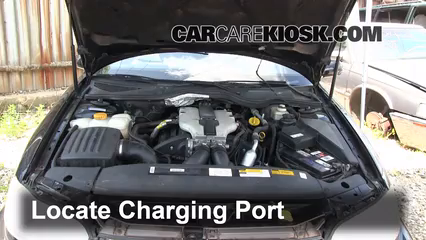 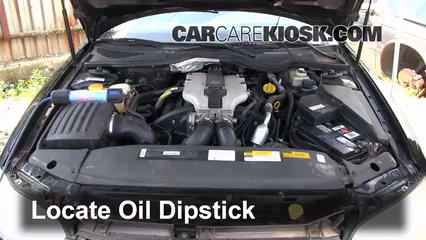 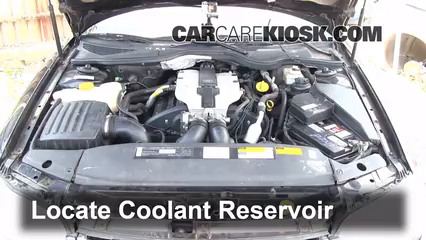 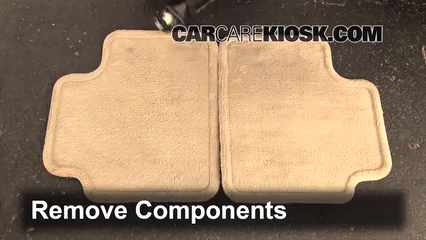 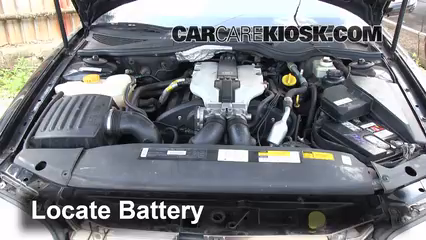 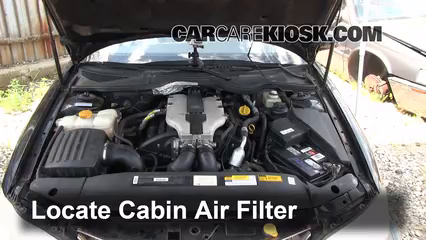 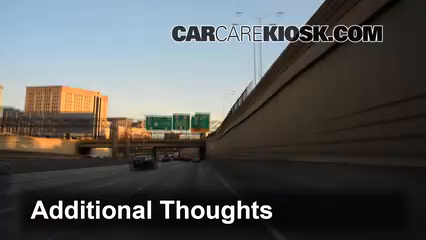 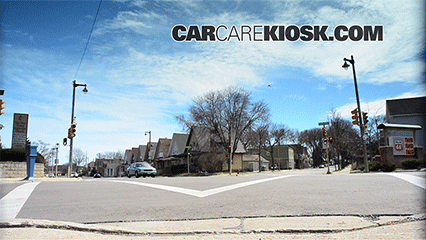 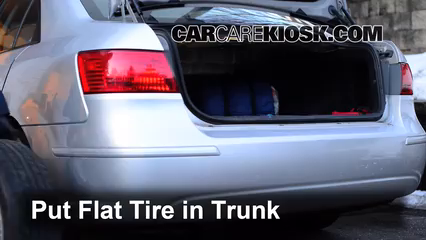 The video above shows you how to change a flat tire in your 1999 Cadillac Catera. 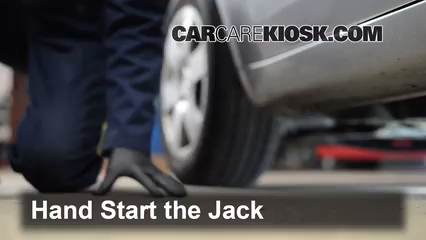 Make sure you are in a safe area that is level and free of traffic before attempting to fix a flat tire. 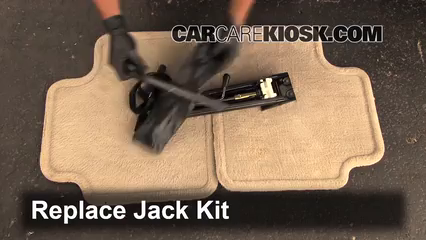 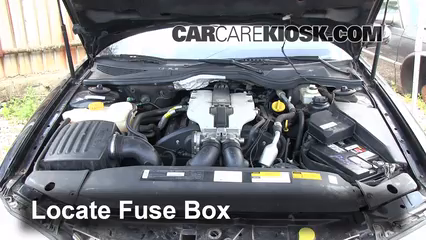 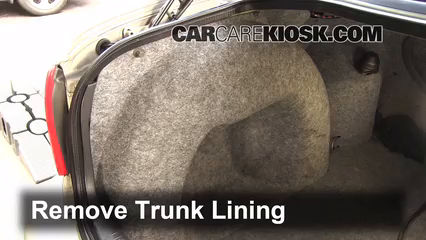 This video shows you where the spare tire, jack and jack kit is located in your Catera how to assemble the components of the jack kit, how to replace the flat tire for your spare tire and safety precautions to take when using your jack. 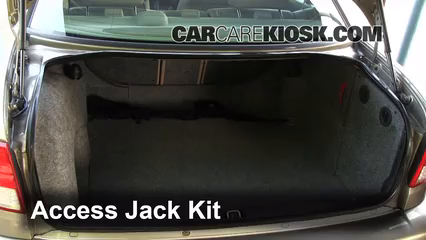 Most Cadillac jack kits include the jack, a jack handle and a lug nut wrench.